Classroom Complete Press ready-made digital lesson plans help bring the classroom into the 21st century. 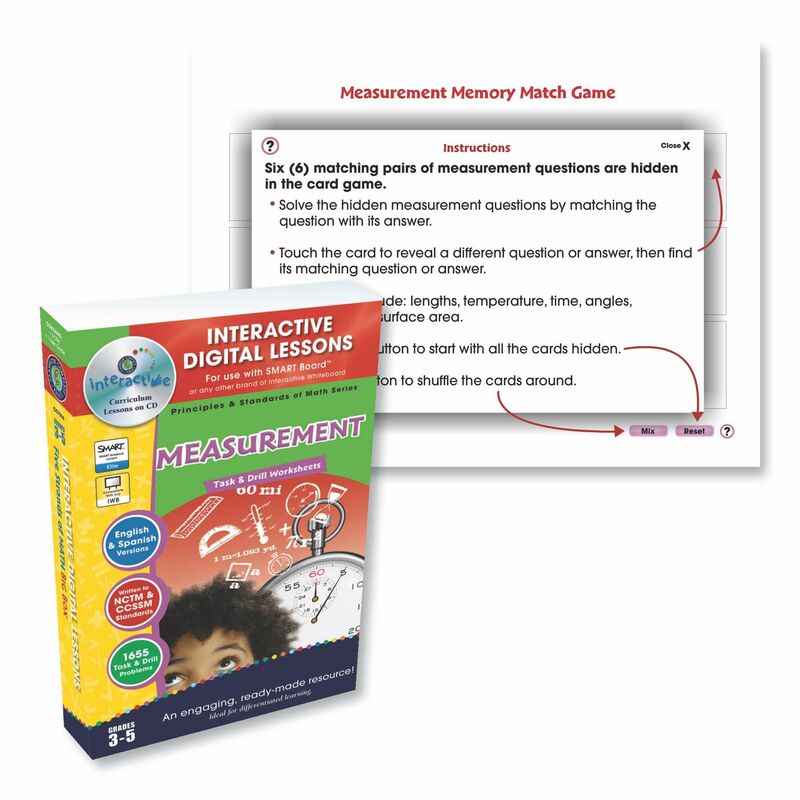 With interactive content, students become more engaged in the lesson, increasing comprehension and test scores. 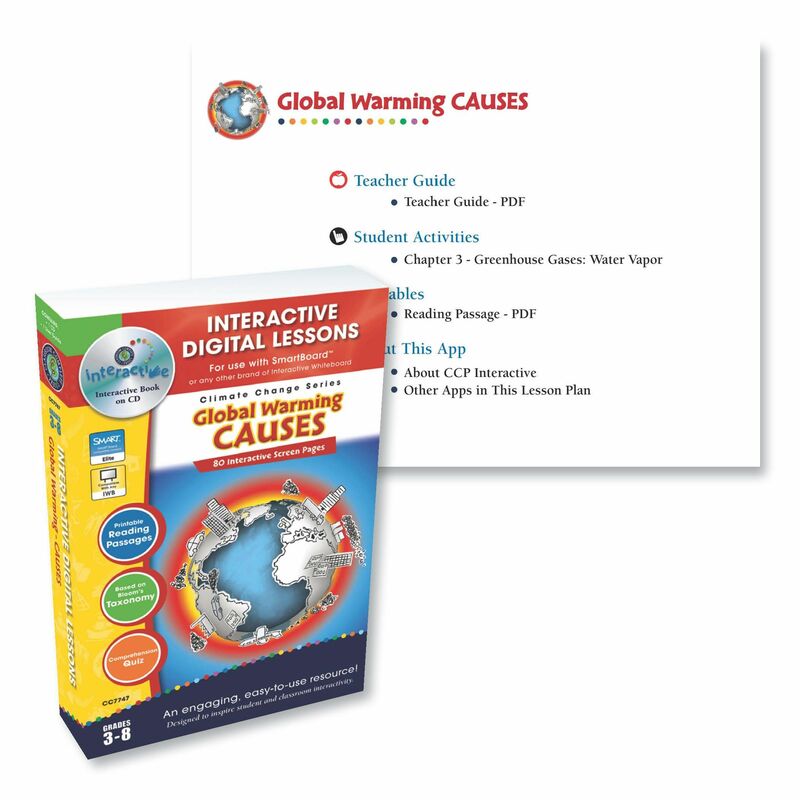 Teachers can choose from our selection of ready-made digital lesson plans for a complete curriculum-based resource. 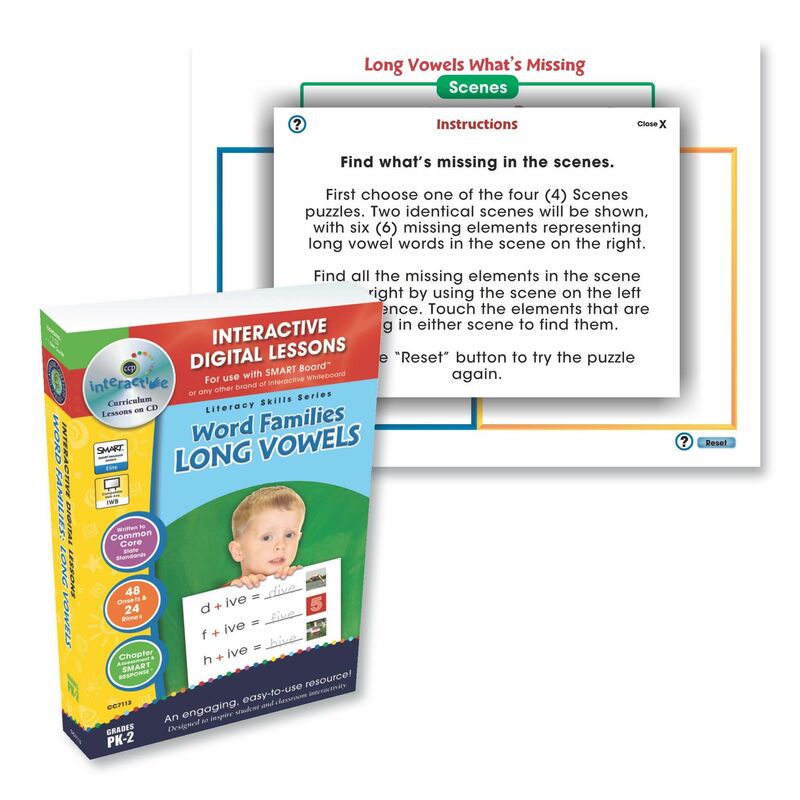 Or, create custom lesson plans with our selection of minis, including full chapters, games, or puzzles.